Improved interior over previous Qashqai. Very smooth and quiet ride. High torque 1.3-litre petrol engines from 2019 a vast improvement. No longer the market leading crossover Leg room in the back should be better. Small boot. 1.2 DIG-T has common problems with stop/start and losing power. 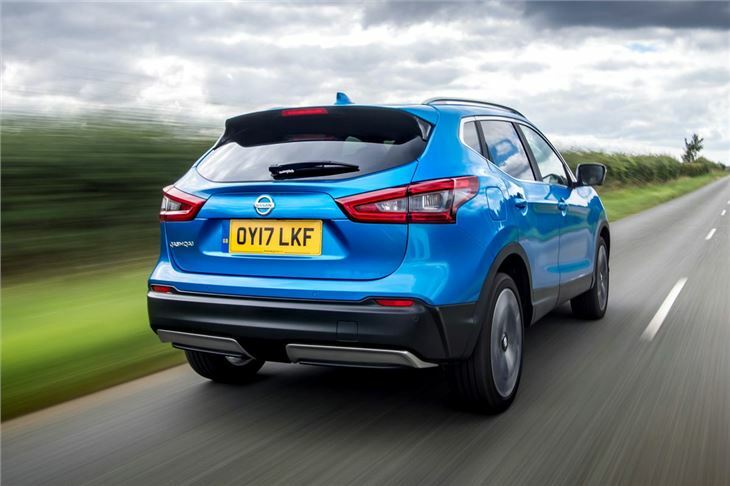 The Nissan Qashqai is the UK’s best-selling crossover and it isn’t difficult to understand the mass appeal, with its frugal engines and smooth ride quality making it an agreeable choice for those in need of a comfortable and refined family car. 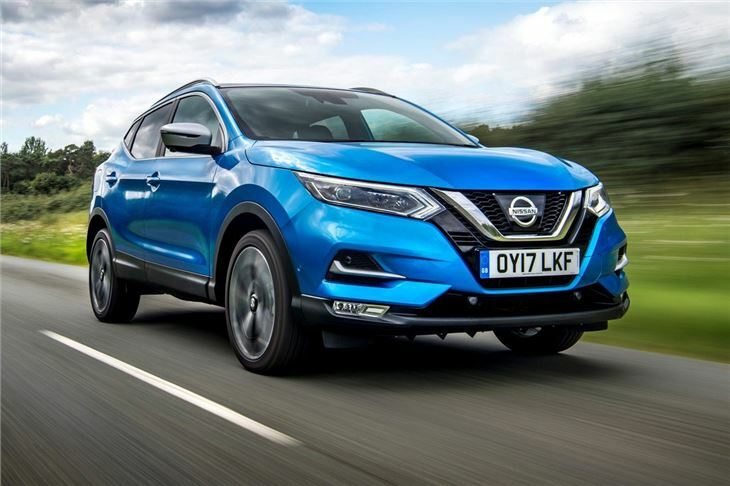 On paper the big selling Qashqai is a market leader, but in the metal it is quickly becomes clear that Nissan's fallen behind the SEAT Ateca and Kia Sportage when it comes to practicality and in-car tech. That said, the Qashqai gets the basics right and can be something of a bargain for those willing to hunt out a pre-reg deal. 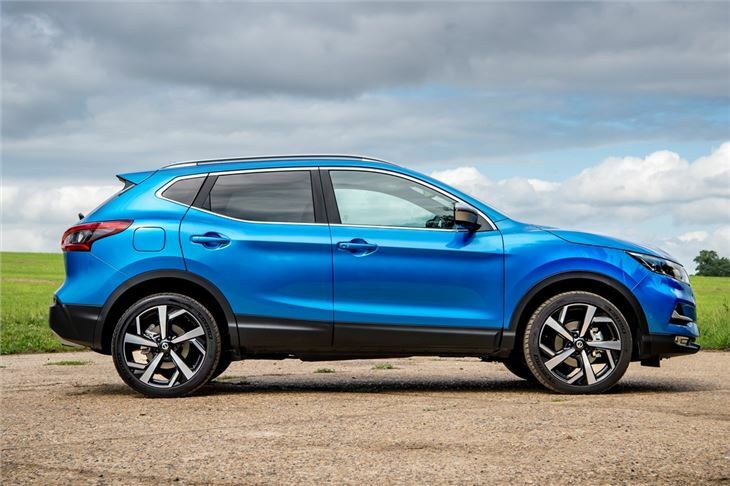 From launch, the Qashqai has three engines to choose from, with the 110PS 1.5 dCi diesel being the most efficient with advertised economy peaking at 74mpg and 99g/km of CO2. The 130PS 1.6 dCi packs more power and gets the option of a CVT automatic transmission and four-wheel drive, while the 1.2-litre DIG-T petrol with 115PS provides the sole petrol option. Over the years the Qashqai's powertrains have been extensively revised with a 163PS 1.6 DIG-T petrol being added to the range in 2015. In 2019 a 1.3-litre petrol, available in 140PS and 160PS replaced 1.2 and 1.6-litre engines, while its advertised 53mpg provides an affordable alternative to diesel. Regardless of which set-up you choose, the Qashqai is seldom sharp or engaging to drive. The steering is numb and the pedals are decidedly lacking in feedback. Few will ever buy a crossover for performance though and despite the woolly handling the Qashqai is easy to drive in town or the motorway. Only those who live in rural areas or tow caravans will need to sacrifice precious fuel economy for all-wheel drive. 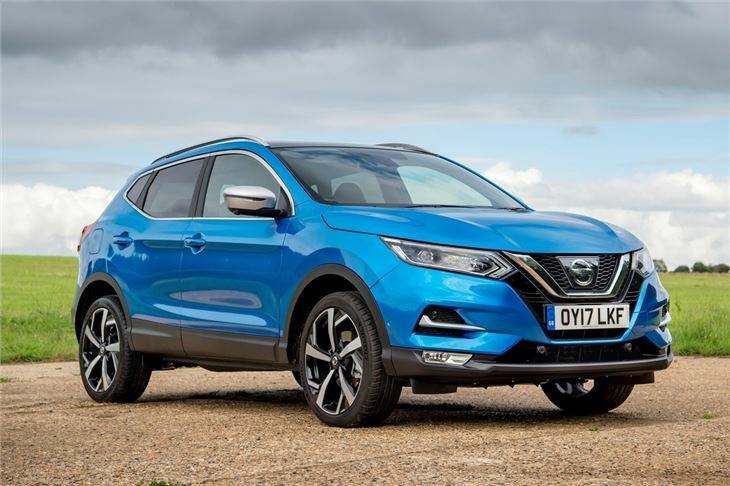 While accomplished and attractive – especially when you factor in Nissan’s affordable range of PCP deals – the Qashqai does have a few blots on its report card with leg room and boot space being the chief areas of disappointment. 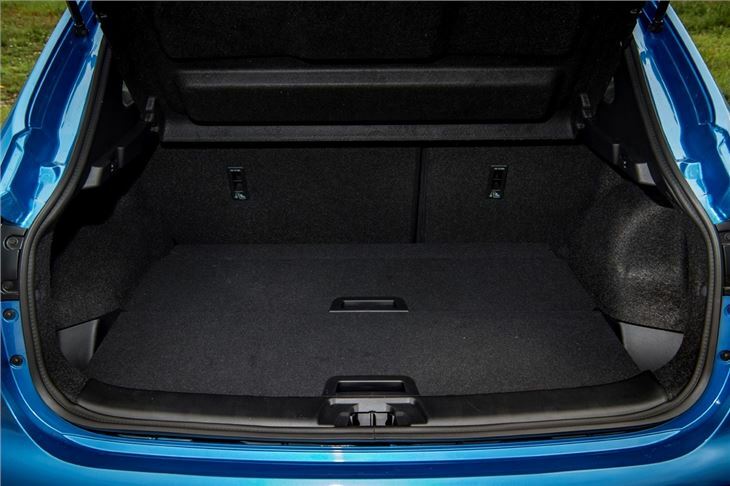 As a result things can get somewhat cramped when the Qashqai is loaded with luggage and a family of four. 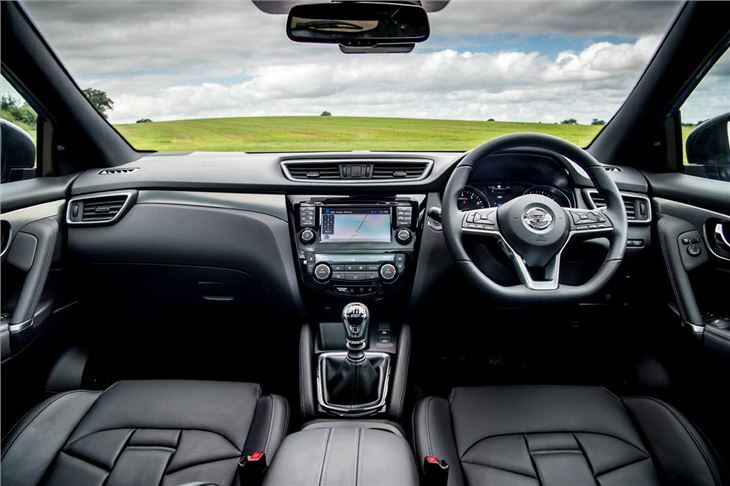 The cabin feels somewhat old compared to the Qashqai's newer rivals, while the infotainment looks distinctly aftermarket with blocky graphics, slow screen changes and a confusing menu layout. The low set of the infotainment screen also makes it difficult to read when on the move. 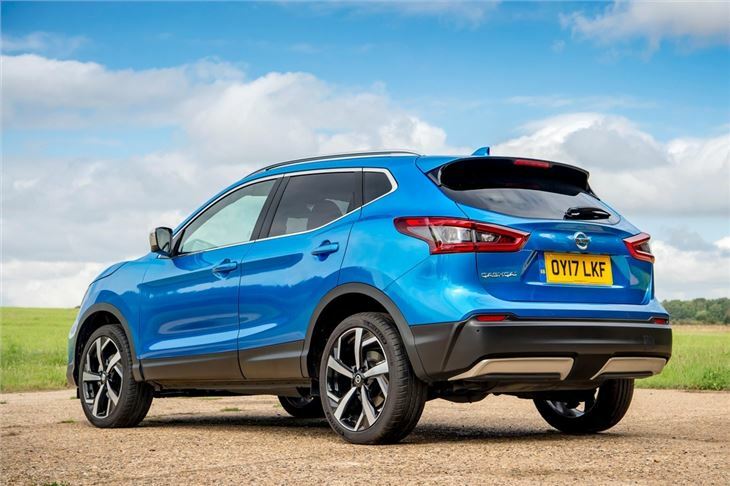 That said, all versions are well-equipped as standard, which means even a mid-spec Qashqai has pretty much everything an everyday driver will need.